Basic SafeLandUSA and SafeGulf courses provide safety training for individuals employed in the natural resource exploration and refinement fields. 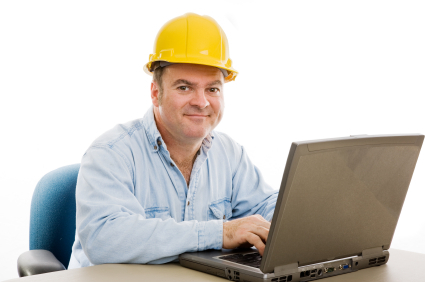 Our SafeLandUSA and SafeGulf one-day training course, or PEC Basic Training program, provides a basic understanding at an awareness level of certain general safety information that an employee should know before entering a company facility and while performing their assigned work duties. Why Was SafeLandUSA and SafeGulf Training Created? Both courses were created and overseen by SafeLandUSA, an organization comprised by volunteers representing the resource exploration industry who are committed to ensuring the safety of the contractors who cultivate natural resources such as gas and oil on land and in bodies of water like the Gulf Of Mexico and their surrounding environments. According to PEC Safety, onshore exploration and production contractors that use SafeLandUSA have a 2.11x lower Total Recordable Incident Rate (TRIR) on average versus contractors that do not use SafeLandUSA. What’s Covered in SafeLandUSA and SafeGulf? Enrollees are trained how to properly report, identify and categorize a specific incident. Instruction is also provided regarding how to prevent the recurrence of such accidents and how to implement safeguards. Course takers will be shown safety techniques designed to protect against hand and back injuries. Such measures will include choosing the appropriate handwear, the proper usage of specific hand-held tools and the correct ways to lift up and carry heavy objects. Enrollees will learn how to identify confined spaces, as well as defining what acceptable and unacceptable conduct inside such locations are. Contractors will be informed how testing for such substances will be conducted and learn the consequences of engaging in alcohol or drug use. Instructors will teach students which types of chemicals should be deemed hazardous, how to properly label such materials in a way that is obvious and visible to all concerned parties and the appropriate techniques for handling such products. Enrollees will receive instruction on how to iron out potential pitfalls prior to any job, such as any potential dangers and how to employ safety measures aimed at preventing these challenges from interfering with effectively executing the job. Students will be instructed on how to identify potentially dangerous employees and co-workers, as well as crisis management skills designed to prevent a violent incident from escalating. Students will be given instruction regarding how to properly use protective devices like respirators and eye guards such as goggles. Instructors will teach students how to administer first aid techniques like Cardiopulmonary Resuscitation (CPR) and operate life-saving devices such as an Automatic External Defibrillators (AEDs). Enrollees will be taught how to identify potentially harmful surroundings such as exposure to toxins and chemicals. Instruction will be provided that is geared towards educating students on how to work around electrically-charged spaces like overhead wires. Students will be taught to identify potential fire hazards and employ methods to eliminate such dangers. Instructors will provide direction on how students should properly secure walking spaces, particularly those at or on work sites situated at significant heights such as scaffolding. Enrollees will receive instruction on the particular circumstances that might precipitate an emergency evacuation, as well as how to orchestrate such events in as efficient, calm and timely a manner possible. Where Can These Safety Training Courses Be Taken? SafeLandUSA instruction can be taken at any training facility with instructors who have received accreditation from one of three organizations: the International Association Of Drilling Contractors (IADC), PEC Premier Safety or the Energy Training Council (ETC). 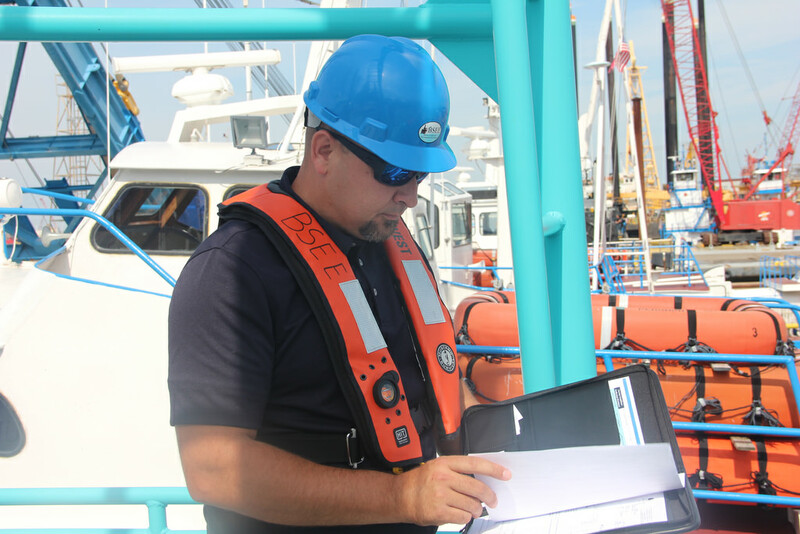 Accredited SafeGulf training is provided by instructors representing the IADC, ETC or the Offshore Marine Services Association (OMSA).